By Adam Grossman on December 19, 2018 . 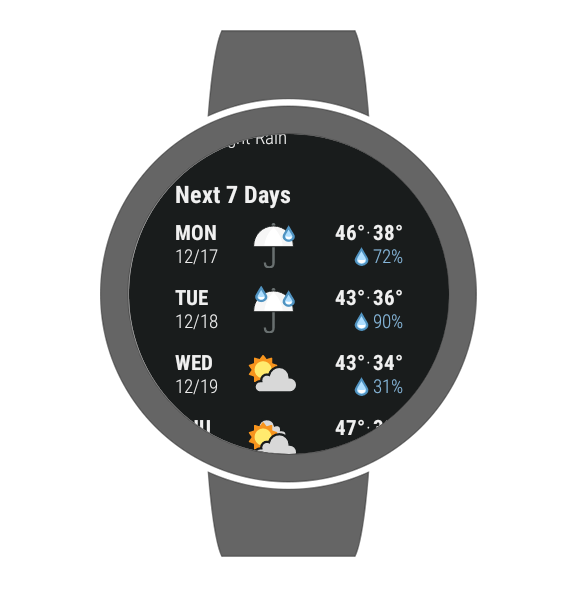 Today we're pleased to launch the Dark Sky Wear OS app for Android smart watches. We're offering it as part of the Android subscription, and it's a free upgrade for all existing subscribers. Unlike most other apps on your devices, a primary goal here at Dark Sky has always been to find ways to decrease the amount of time you spend on your phone. 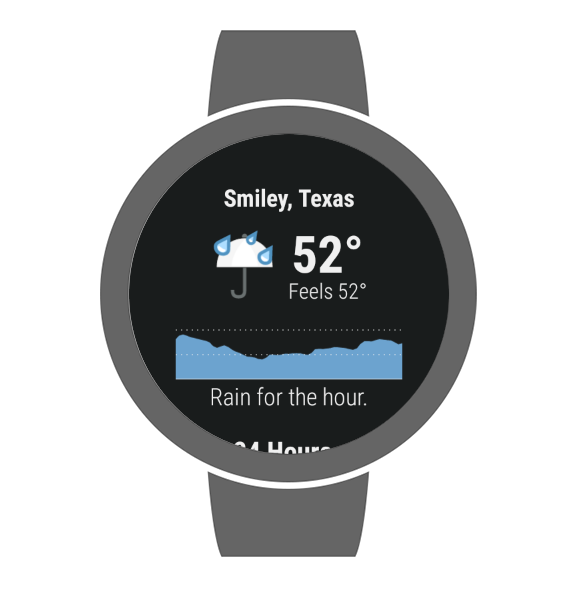 Weather is the sort of data that is best served quickly, right when you need it. It often takes more time to pull your phone out of your pocket, unlock it, and launch a weather app than it does to actually check the forecast once open. So we've placed a focus on developing ways to deliver weather data in alternative, more convenient forms. This includes push notifications, widgets, and more recently support for smart watches. We've offered an Apple Watch app for a while now, and it's the primary way that many of our users consume our data (whether it's the watch app itself, or watch-face complications, or notifications). 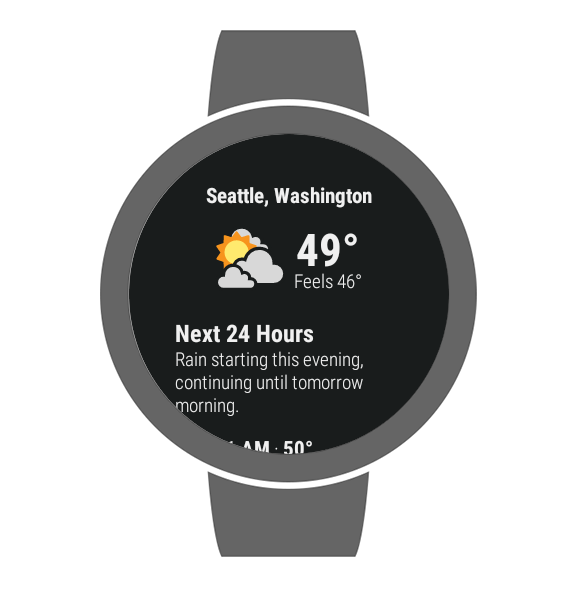 So today we're really excited to release the Wear OS version, and bring the watch app to our Android users. The app gives you the full set of Dark Sky capabilities, including current conditions, forecasts for the next 24 hours and next 7 days, and our hyperlocal down-to-the-minute rain forecasts. You can search for locations via voice or text input, and your saved locations are synced from the app on your phone. 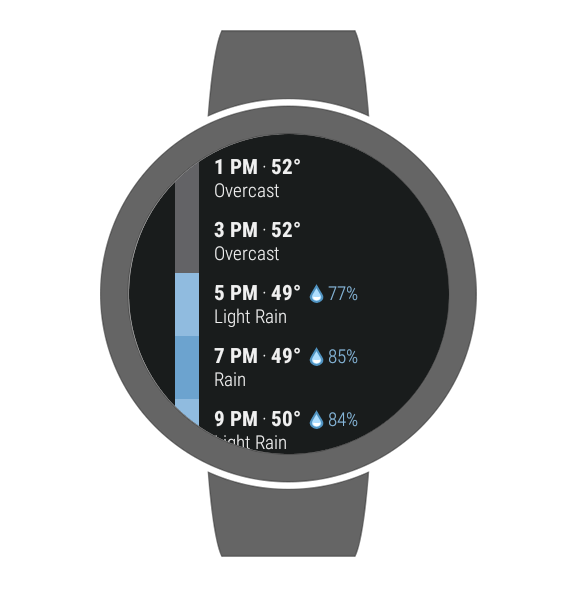 The app also supports several different types of complications, including current temperature, current conditions, and next-hour precipitation.  The app will be rolling out over the course of the next couple of days, so look for the update soon and let us know what you think!